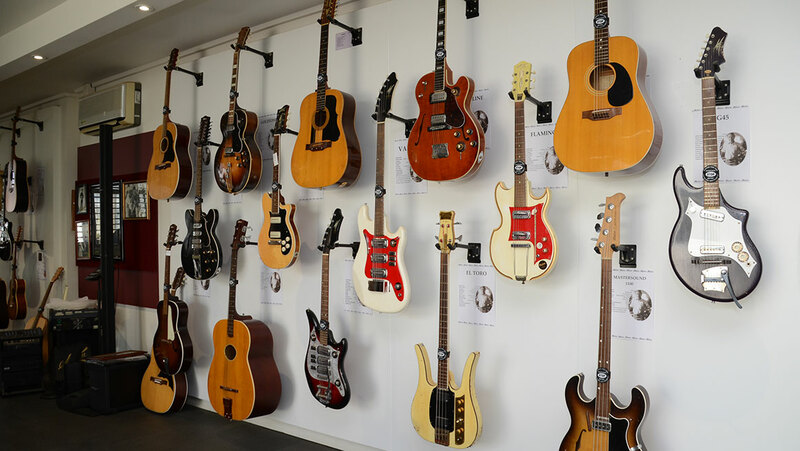 With more than 1,200 guitar models made for thousands of professional musicians, Maton Guitars confirms its worldwide presence, becoming a truly great Australian success story. 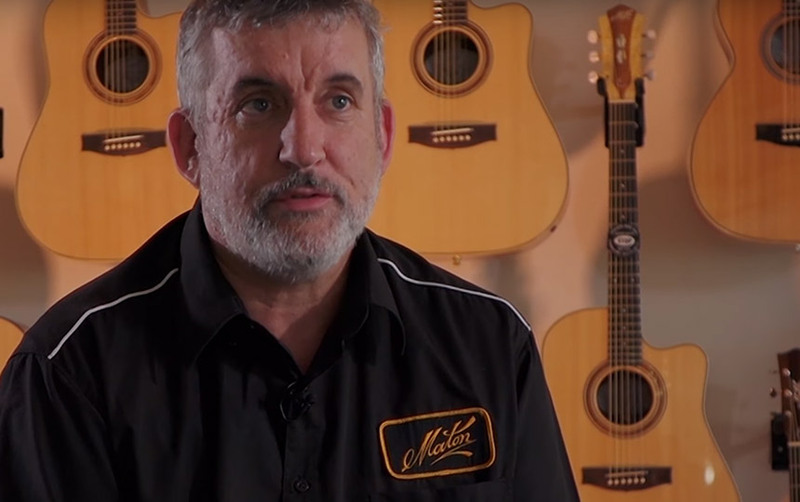 "The best guitar is the one that the market demands" says Patrick Evans, Head of product development at Maton. Continually evolving production techniques and the choice of the most efficient software prompts Maton to hunt for new solutions that can better respond to the latest market needs. In 2008, after considering the pros and cons of various manufacturers, Maton chose Biesse. Maton's production combines technological requirements and artisan skills, that have to be perfectly balanced to achieve the highest levels of quality and performance; a great guitar is both a work of art and an excellent musical instrument. To obtain these results, the right tools are crucial - both for heavy machining operations and delicate processes, to create 3D shapes and work with minimal tolerances. Biesse has provided Maton with a range of advanced machining process solutions, not only adding quality to the products, but also providing the skilled craftsmen with more time to devote to manual finishes, ensuring that every product is unique. 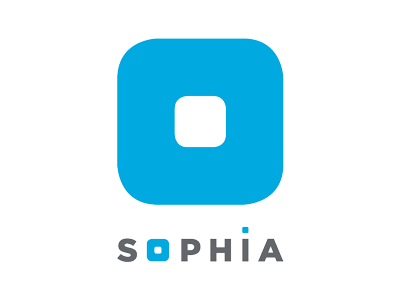 The company installed its first CNC machine back in 1995. It now has two nesting centres in tandem. 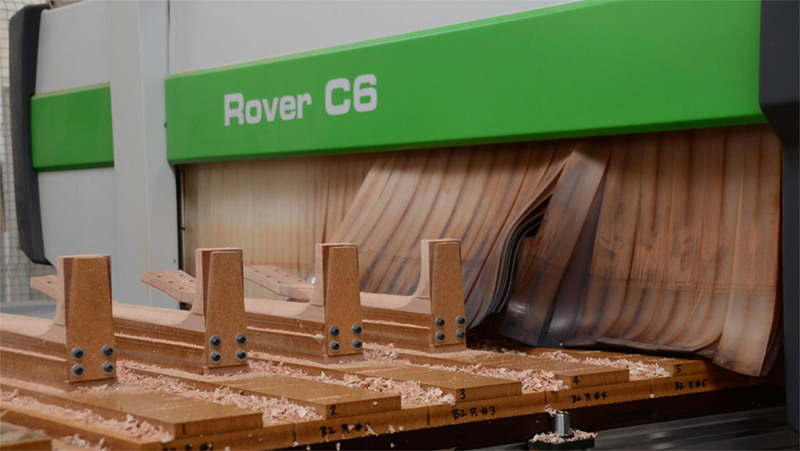 The Rover C is the ideal machine for high-precision nesting operations, but also for creating complex shapes such as the body of Maton's unique guitars. The machine's newly-designed cabin provides excellent visibility of all the working units. "In creative hands", comments Patrick Evans, "Biesse becomes the instrument of a true craftsman. 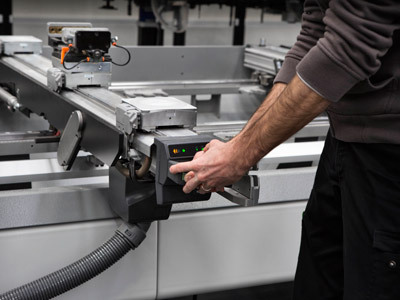 The key is to identify the right machine for the job, and we've found that with a Biesse machine we can accomplish much more than we thought". 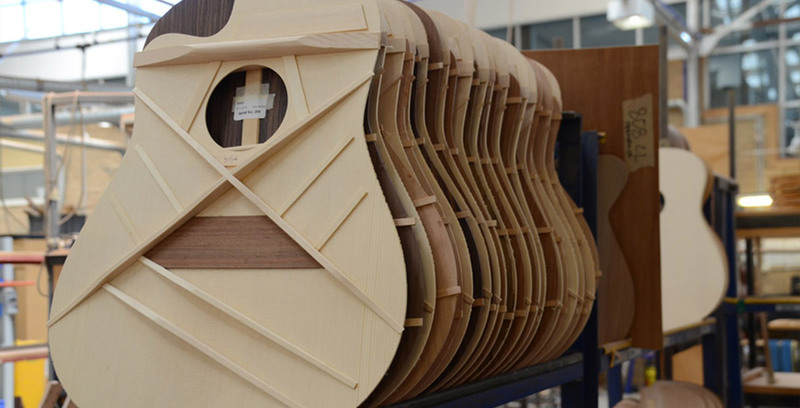 Maton also uses its two Biesse machines to create new product prototypes, the most complex shapes, and almost every individual part that makes up a Maton guitar. 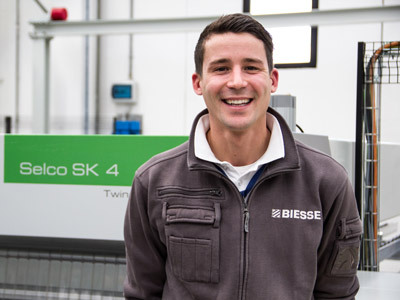 Patrick confirms that Maton uses the Biesse CNC machines at high speeds even on the most complex parts, such as the famous fingerboard: "We need enough flexibility to be able to switch from one model to another very quickly, and Biesse allows us to do that very effectively. Biesse gives users the creative freedom to produce virtually any concept, both quickly and efficiently". Using Biesse machines has allowed Maton to devote more time to the quality of the finish, wasting less time on processing individual pieces. 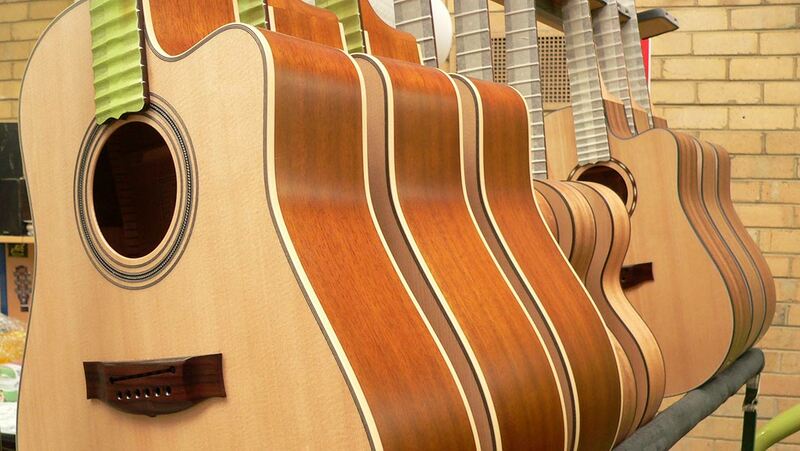 Each Maton guitar is hand-finished by a dedicated and qualified team of luthiers. 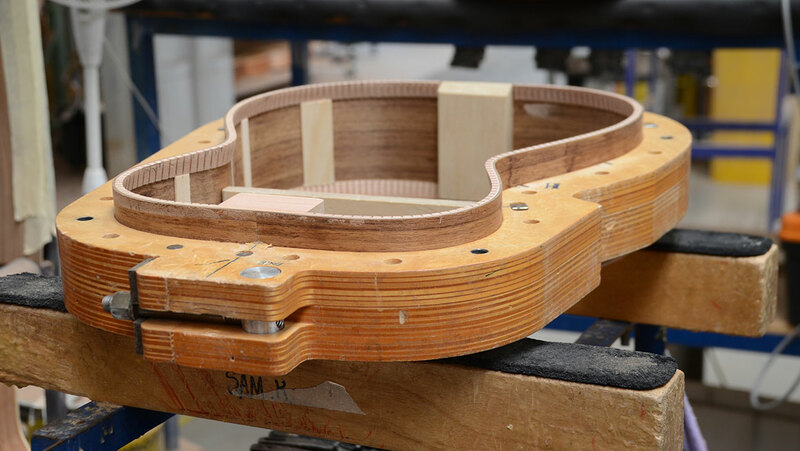 Maton has demonstrated that it is possible, in Australia, to produce a guitar with the highest world-renowned quality, using Australian timber and ground-breaking technologies. Maton knows exactly how to design and build a unique product, a well-made guitar. 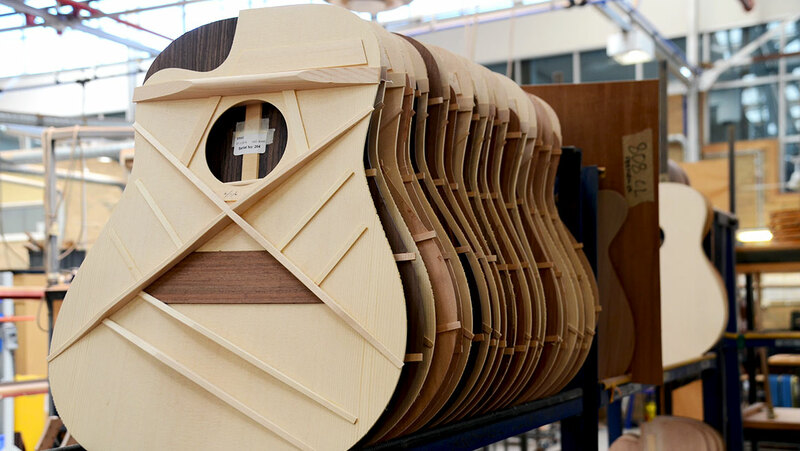 And with Biesse as its valued partner, the best guitars in the world are brought to life. We found we can accomplish much more than we thought on a Biesse machine.